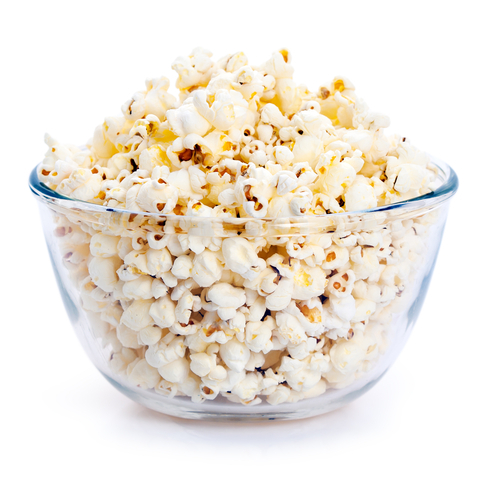 Pour popcorn into a large bowl and drizzle olive oil on top. Sprinkle with Italian seasoning and parmesan cheese. Toss to coat all popcorn with olive oil, seasoning, and parmesan cheese.